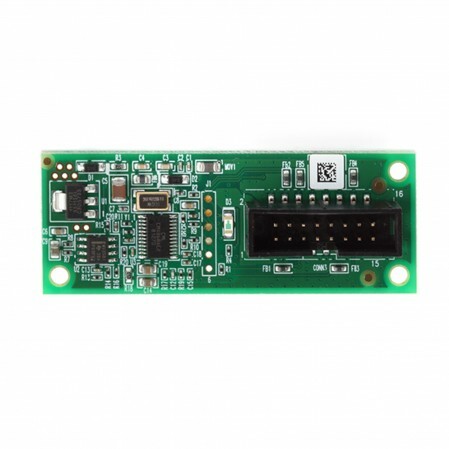 The Agility PSTN modem is an easy to add plug in module that enables the system to connect over PSTN in places where required and is particularly useful for low budget installations. The plug in PSTN Modem can be used as the primary communication or as a back up to the Cloud connection or GSM/GPRS or IP communication in case of communication failure. The modem enables the panel to communicate with a central station (ARC) using common format protocols (SIA, Contact ID).